Margery Justice, director of the Wabash County office of the Department of Child Services, has been terminated. Ashley Hungate, Director of Communications for the Indiana State Personnel Department, confirmed the termination to The Paper of Wabash County. “Margery Justice was terminated January 28, 2016, for violating DCS Code of Conduct and State of Indiana/DCS policies,” Hungate said in an email to The Paper. NORTH MANCHESTER -- During the evening on Friday, Jan. 29, Chris and Mika Clark’s vehicles were broken into while parked outside their home, located just west of here on State Road 114. 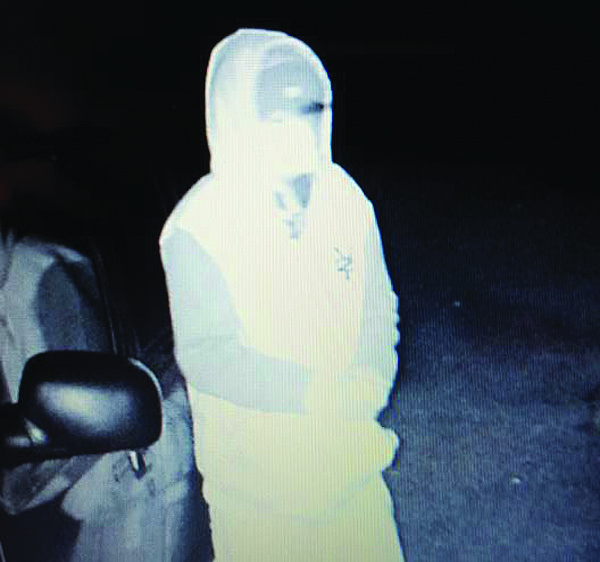 It was the third time in as many months that someone had taken items from their vehicles, but this time was different, as the Clarks had recently installed a trail camera in order to monitor their vehicles. According to Clark, the first time they realized that someone had been in their vehicles and taken things was around Thanksgiving, and neither of the vehicles had been locked at the time. The City of Wabash has reached an agreement with a second firefighter paramedic who worked for 30 days last year without pay. Firefighter paramedic Scott Reese agreed to the 30 days without pay in June 2015. The punishment stemmed from a December 2014 arrest in Fulton County for operating a personal vehicle while intoxicated. The Board of Public Works and Safety agreed to give Reese $10,878,30 in back pay and damages in the settlement with the city. Bryan McCallen, the long-time chair of the Wabash County Democratic Party, has resigned. A caucus has been scheduled for Feb. 18 to choose a replacement. 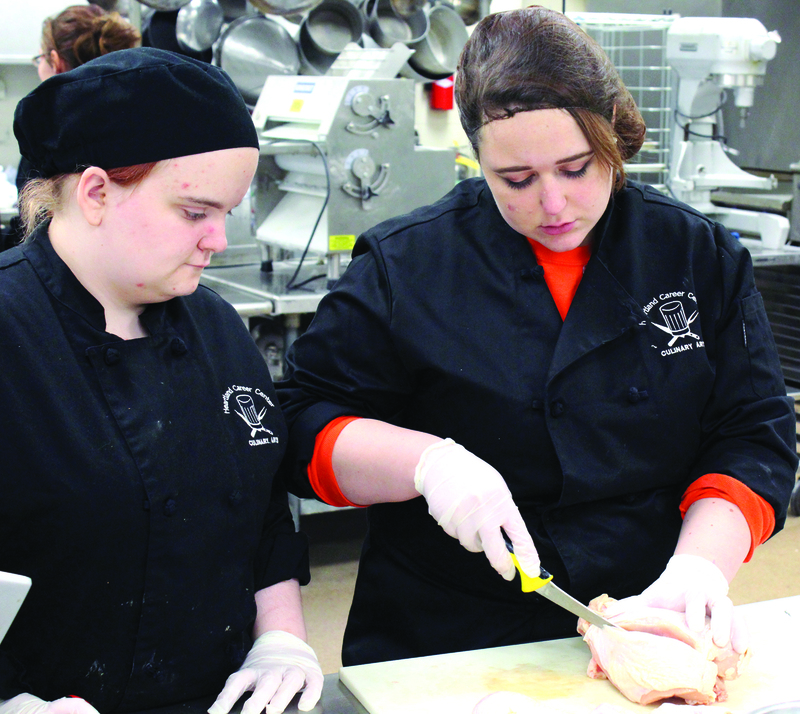 Karen Lackey hoped to teach students in Chef Brad Luzadder’s culinary arts class at the Heartland Career Center the fine art of cutting apart a whole chicken. She did that and more last week. Lackey, a long time home economist with the Indiana Farm Bureau, taught students in Luzadder’s morning and afternoon classes several things to consider when grocery shopping as well as about chicken and poultry in general. 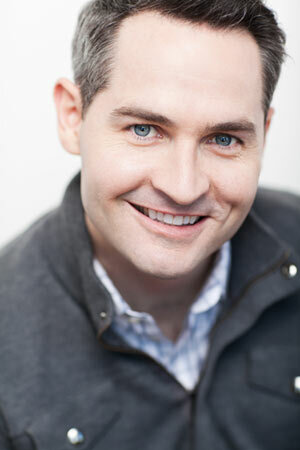 The Thursday Night Comedy Series kicks off on Feb. 18 with Chicago comedian Pat McGann at the Historic Eagles Theatre. McGann began his comedic career in 2007 when he transitioned from packaging salesman to stand up comedian. “I wanted to make less money and travel more and have to work harder,” he kidded in a phone interview with The Paper of Wabash County. “No, I just always loved about being involved in comedy as a writer, probably is what I thought at first.